Priced to sell! 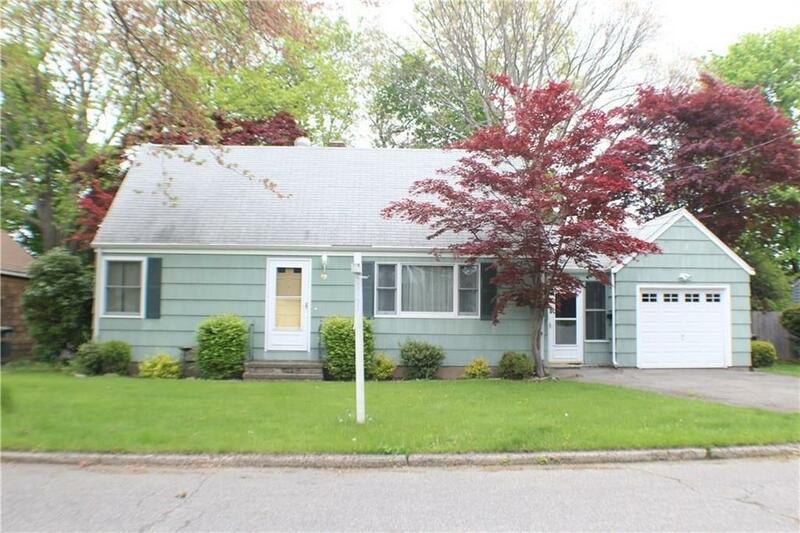 Spacious cape on quiet street well-maintained by the same owners for 49 years! Only one mile from gorgeous Silver Sands State Park and still minutes from shops and restaurants. Main level features Kitchen that opens to Dining area, Living room with hardwood floors, convenient first floor Bedroom and Family room with vaulted ceiling, slider to and bay window overlooking the beautiful level yard – great for summer entertaining! Roomy upper level with two additional dormered bedrooms and full bath. Full basement with potential to be finished. Seller will replace furnace prior to closing. Attached garage and enclosed breezeway. Be moved in by the Summer and enjoy all that Milford has to offer!